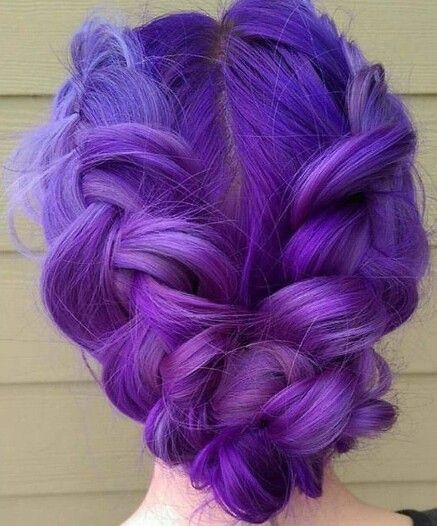 Dyeing your hair to a unique-color like purple can be a great way to express yourself as lady and young-girl. in fact, purple is available in different shades that you can choose from which include; Adore Purple Rage, Adore Violet Gem, Crazy Color Burgundy, Crazy Color Hot Purple, Crazy Color Lavender, Crazy Color Lilac, Crazy Color Marshmallow, Directions Violet, Special Effects Pimpin Purple, Stargazer Plume, Stargazer Purple, Stargazer Violet and a lot more. On the other hand, turning your hair to purple can be expensive in case you go to the salon and it can also be a hassle if you decide to do it yourself while at home. So, I have decided to provide you with some of the steps that you can follow inorder to dye your hair to purple easily and without damaging your hair. Get your Hair trimmed to a desired length or shape: you will have to first trim your hair to a desired length of style before dyeing inorder to achieve effective results. In fact, it’s very troubling to first dye hair and then realize that you need to have a new hairstyle. Consider your hair’s natural-color: in case your hair has a natural dark-shade then it will be harder to turn it into a purple-shade. So, you will need to go for a darker purple-shade for best results but still the purple-color may not be as vibrant as that of lighter-hair. Choose a purple color-shade that suits you: its normally recommended not go 2-shades lighter or darker than your natural hair-color for best results. Additionally, it’s best to begin with a lighter-shade then consider going for darker-shades if you want. On the other hand, some purple-shades may not work with skin-tone and this implies that you need to first choose a purple-shade that matches your skin-tone inorder to achieve great looks. For example, if you have a pale-skin the bright purple-shades could make you appear to be glowing. Get and prepare your dyeing-kit: you will need to get hair dye-kit and also gather a other extra items to use during the dyeing process. So, you will need to gather extra-items like; hair-clips, rubber-gloves, Vaseline, old clothes/towels, a timer and dyeing-brushes and a lot more inorder to make the hair dyeing-process easier. Find or ask a friend to help you: although you can dye hair on your own, the dyeing-process will be much easier if you do it with help from a friend. In fact, a friend can help you dye the hard-to-reach places hence making the dyeing-process efficient and effective. Bleach hair if necessary: you will need to first bleach your hair so that it can be able to take-in the purple-dye. However, you may skip the bleaching-process if you have white-to-blonde hair and the fact is that bleaching hair is expensive and time-consuming. 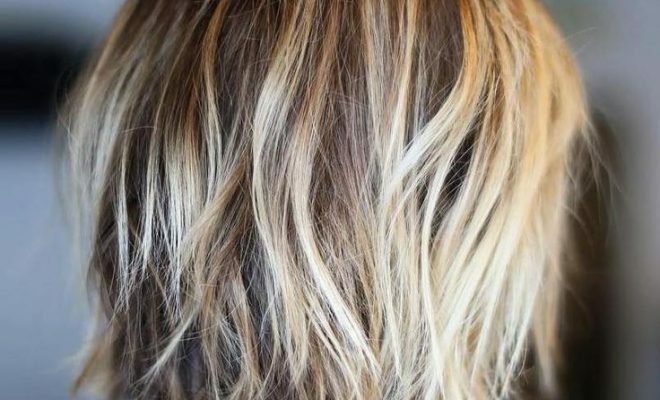 in fact, you may have to go through multiple rounds of bleaching inorder to reach a desired hair-lightness but this can damage your hair by making it brittle and prone to breakages. Wash hair a few days before dyeing it: it’s actually recommended to dye hair that is a bit dirty inorder to achieve effective results. This is mainly because the natural-oil that develop within the scalp help to prevent hair-irritation and even make hair much easier to work with during the dyeing-process. So, consider washing your hair a few days just before dyeing it inorder to achieve the best hair-coloring results. Cover yourself before beginning the dyeing-process: before you begin dyeing hair, you will need to wear old-clothes and then cover your shoulders with an old-towel inorder to prevent the dye from dropping over you during the dyeing-process. You will also have to coat the hairline and ears with Vaseline inorder to prevent the dye from getting onto your skin and even consider placing some old-towels on floor where you’re going to sit inorder to prevent the dye form dropping onto the floor. Mix-up the dye: you will need to mix the dye by simply following the instructions given on the dye-package. In fact, most hair-dyes require mixing before being applied into hair and this implies that you will need to get a bowl and then mix your dye as recommended until you get a well-blended and smooth mixture to apply into hair. Apply the dye into hair: start by applying a layer of dye at the hair-roots while using a dye-brush and working in sections. In fact, you should section-up hair inorder to make it easier to apply the dye. 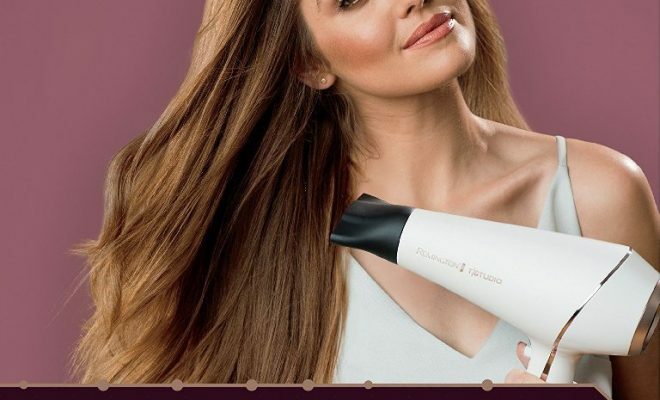 afterwards, run the dye-brush through hair for several times inorder to ensure that the dye is thoroughly and evenly distributed within hair and then cover your hair with shower inorder to wait for the dye to soak in. so, wait for about 30-to-45 minutes for the dye to set into hair but the time-duration at times varies depending on the type of dye and hair-type. 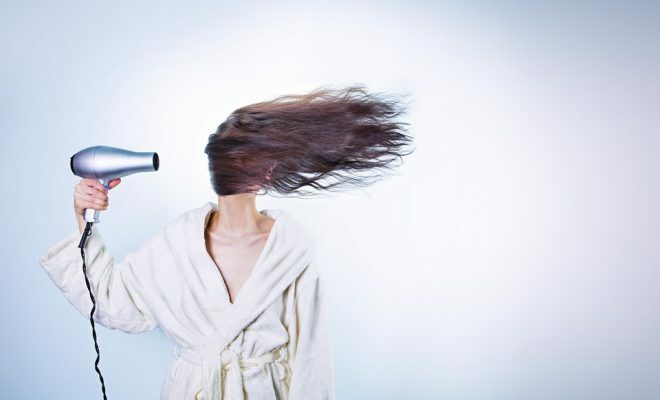 Rinse-out your hair: once the recommended waiting-time has passed, carefully rinse your hair until the water running through it runs clear inorder to ensure that the dye is completely removed. In fact, the best way to rinse hair after dyeing it is to get into the shower and then lean backwards as you run water through hair. Always use a color-safe shampoo on your hair: most wild-color and semi-permanent colors will wash-out from hair quickly unless you start using color-safe shampoo. So, always use a color-safe shampoo coupled with cool-water to wash your colored-hair inorder to enable the color to last for longer within hair. Try using dry shampoos: dry-shampoos actually play a great role when it comes to maintaining your brightly colored-hair. 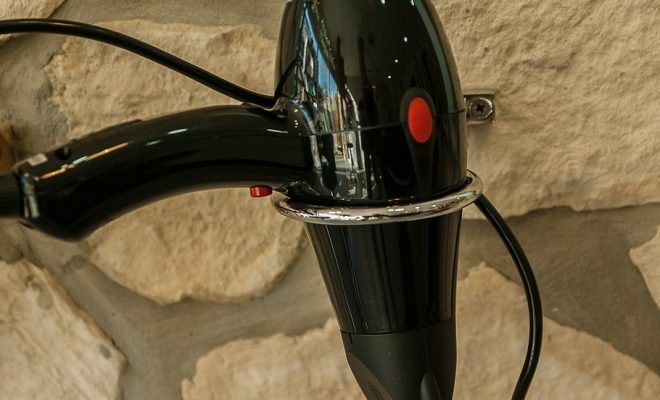 In fact, dry-shampoos won’t strip-off the hair-color and will even prevent your hair from becoming too-greasy. Re-dye hair after 3-to-4 weeks: you will need to re-dye your hair after 3-to-4 weeks inorder to replenish it vibrant purple-color. In fact it’s mostly the hair-roots that will be most affected by color loss and you consider giving them extra-attention during the dyeing-process.